BEGE 2018: the annual flagship industry event in Eastern and Central European region will take place from 21st to 22nd of November at Inter Expo Center, Sofia. Traditionally BEGE showcases gaming technology solutions from more than 80 local and international exhibitors, and provides plenty of networking opportunities including Innovation and Sales Pitch zone, Miss Gaming BEGE contest and the official BEGE party. For the last few years the exhibition has doubled the number of its visitors and the volume of the exhibition space, attracting more than 5000 visitors from all the Eastern and Central European region and representing hundreds of leading companies and casino operators. BEGE 2018 will bring the latest and finest products and solutions in the gaming industry to feed visitors’ hunger for impressing their customers and expanding their land-based casinos, slot shops, gaming halls and online casino territories. The exhibitor list has additionally grown with a few new names, among them being: Kajot, Lotto-RU, Princess Casino & Ramada Hotel, Star Okey, Zerobet, Betegy, Efes Club, Jeton Wallet, Zeta Gaming, Altenar, Pragmatic Solutions, Wojskowe Zaklady Lacznosci Nr. 1 S.А. and others. 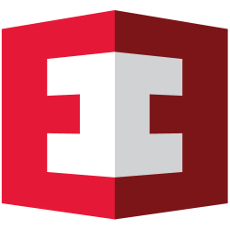 Under one roof, the exhibitors and visitors will find everything they need to strengthen and optimize their business. 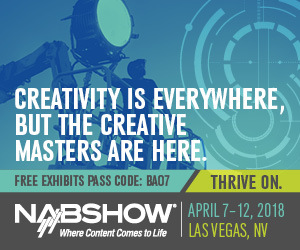 Exhibitors will showcase the most advanced gambling related technologies, software, payment solutions, marketing solutions, and much more: the stunning and innovative technologies that will set new trends and change the future of the industry. In spite of the great interests there is still an opportunity to join the BEGE 2018 adventure and tell your story as an exhibitor. Stand booking is still available on the website of the event. 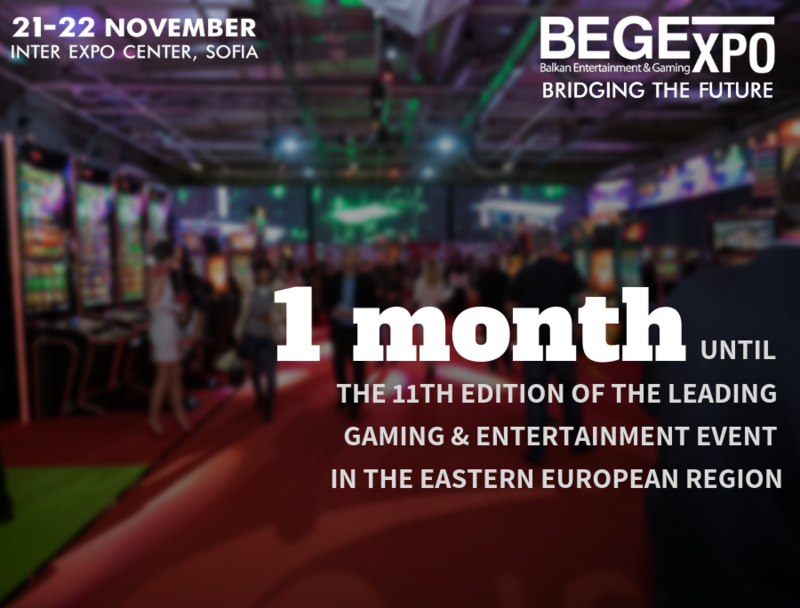 Again as a preliminary event to BEGE will take place the 11th edition of the Eastern European Gaming Summit. Do not hesitate to grab an Early-bird discount ticket: the conference, which once again promises an intense two-day industry enlightenment with various topics, starting with important regulatory updates from the European jurisdictions, going through the most talked about technology developments, marketing know-how, future opportunities and other essential themes of 2018. The Early-bird discount offer is available until the 31st of October. Package offers with accommodation for 1, 3 or 5 people are also available on the website where you could alo check the program of the event.